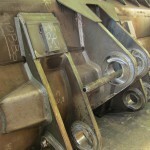 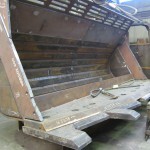 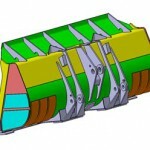 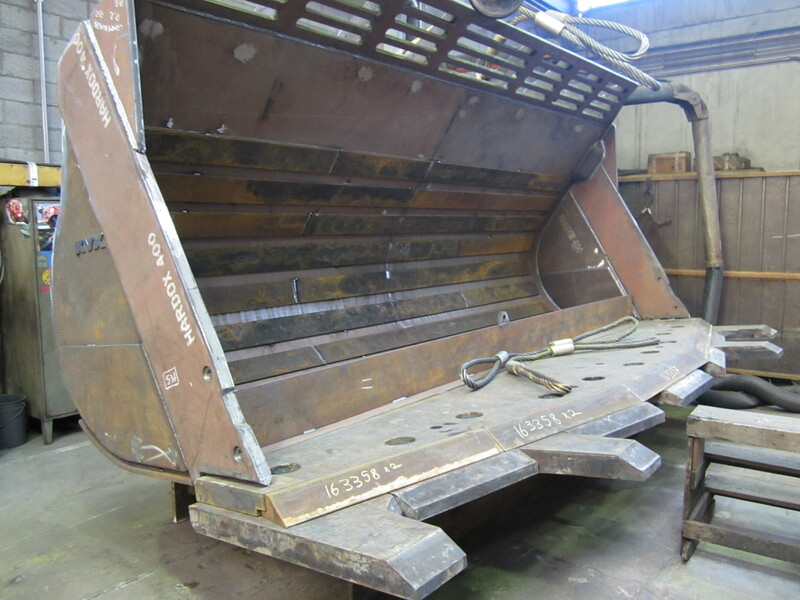 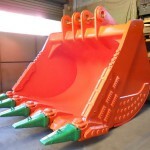 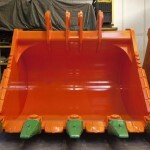 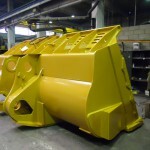 Custom made high capacity buckets from 40 ton up to 360 ton excavators, loaders from 25 ton plus. 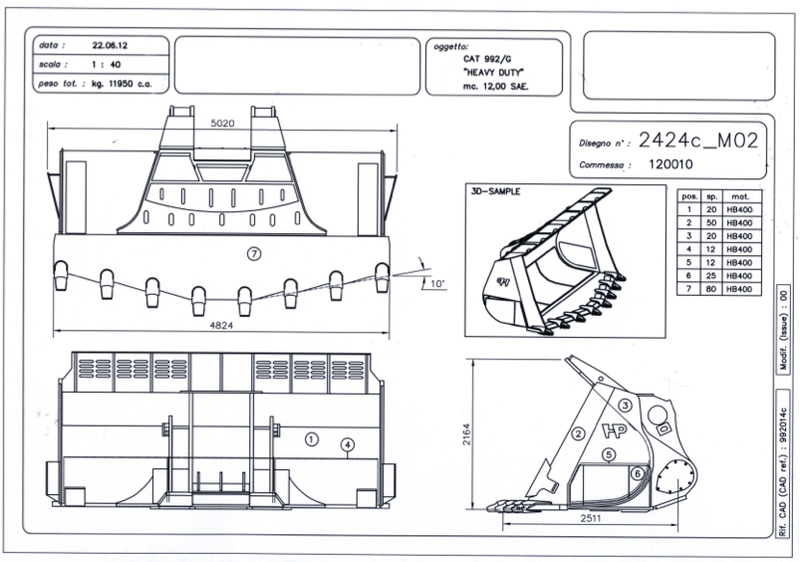 HP Buckets designs and builds special tailor made equipment for earthmoving machinery to meet the requirements of its customers. 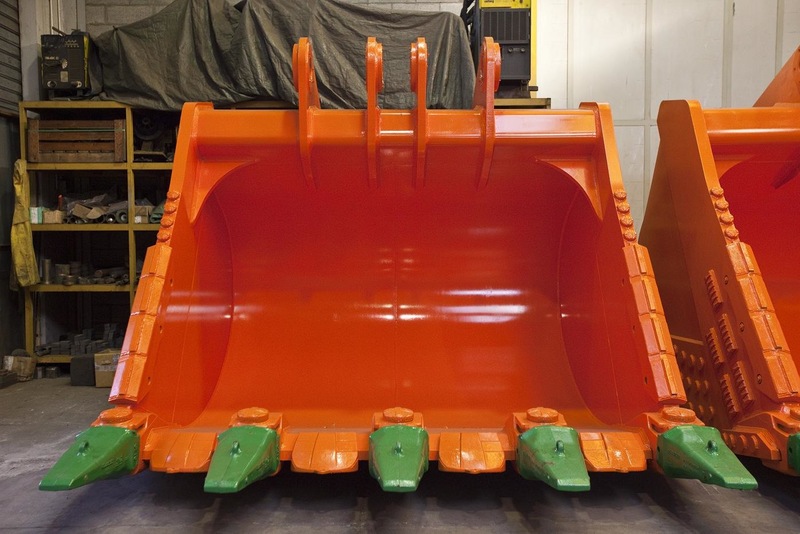 HP Buckets use only the most modern wear resistant steel with high tensile strength to guarantee the best service under the most diverse and extreme operating conditions and temperatures. 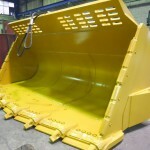 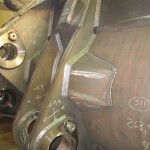 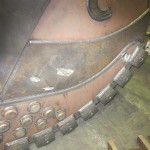 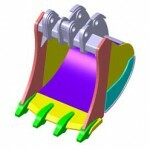 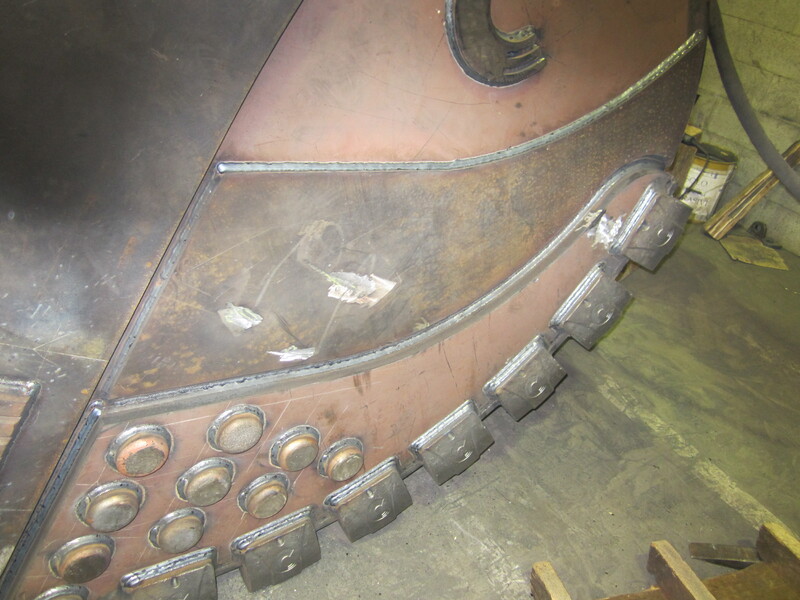 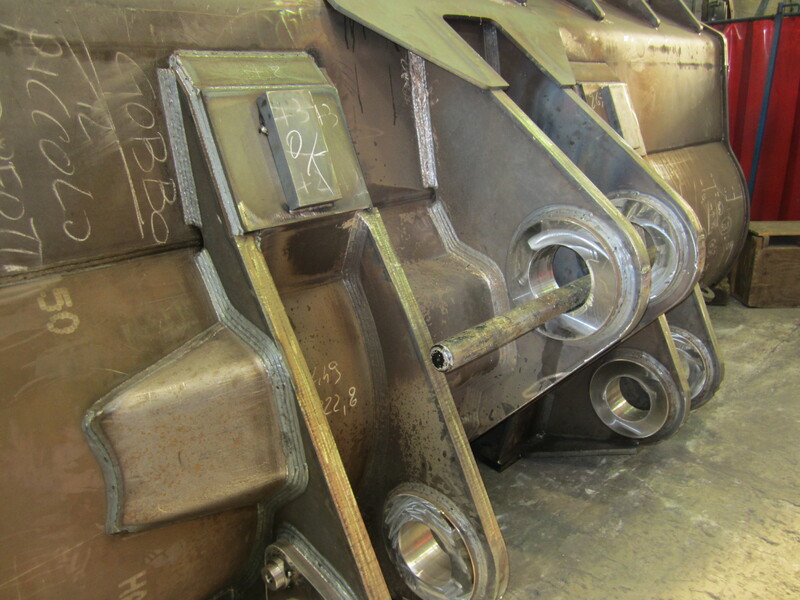 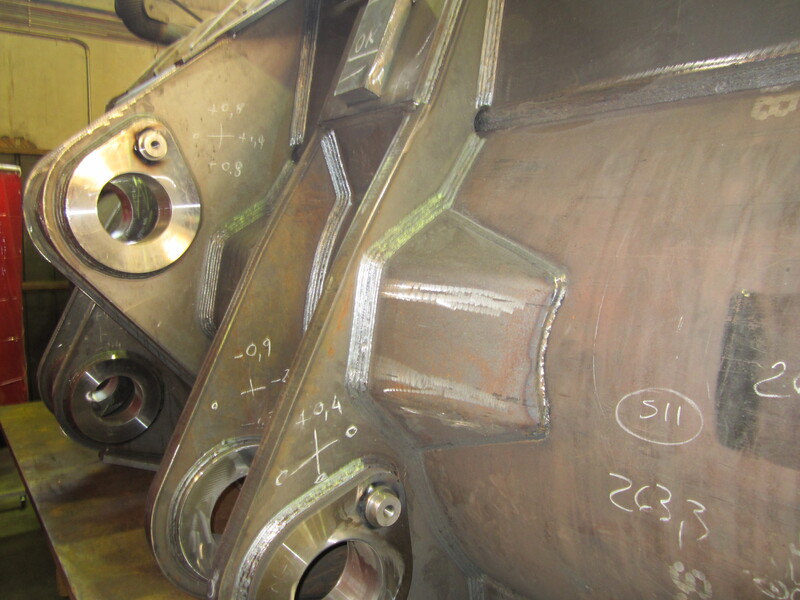 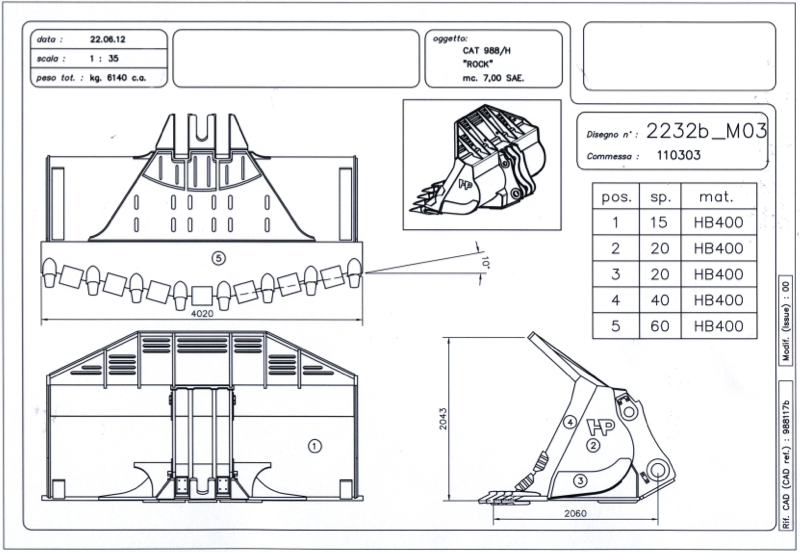 Buckets are tailor designed and built to optimise machine operations in any application.